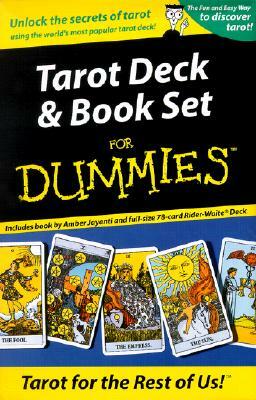 First issued in 1910, this pack contains almost certainly the most widely used tarot card deck in the world, along with an invaluable instructional book, THE KEY TO THE TAROT, which explains the history and usage of the tarot cards of which there are 78 divided into the Major and Minor Arcanas. 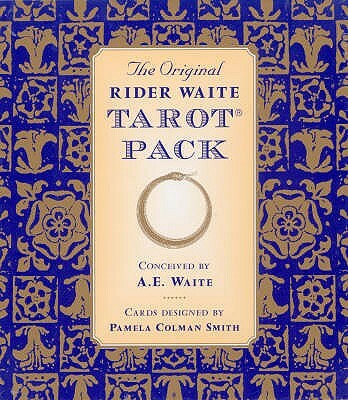 The book can be used in conjunction with any set of tarot cards, but it was written in particular to accompany the 78-card Rider-Waite tarot deck which was designed by Pamela Colman Smith in accordance with A. E Waite's instructions. 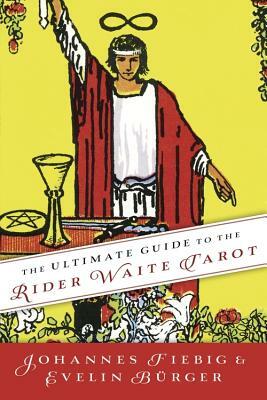 THE KEY TO THE TAROT explains the history and symbolism of the cards and gives instructions on how to use them for purposes of divination. This edition includes a specially commissioned foreword by Liz Greene.